and thus mining in the affected area is illegal. 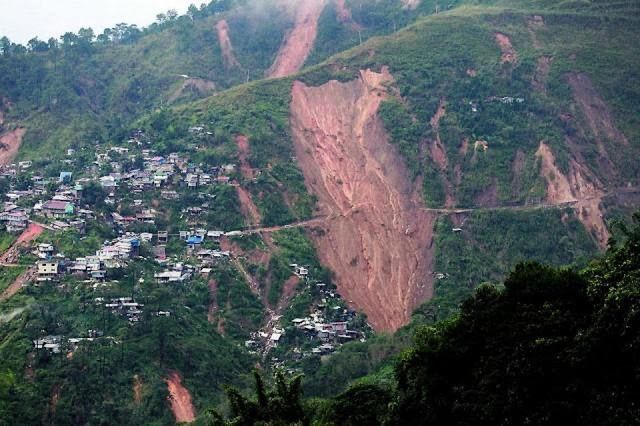 The local government in Benguet immediately addressed the issue after President Rodrigo Duterte directed the local authorities to regulate and close-down illegal mining. Environment Secretary Roy Cimatu has ordered a crackdown on illegal small-scale mining operations in the Cordillera Administrative Region (CAR) following the landslide.